Roly is going on a road trip, and wants you to join! 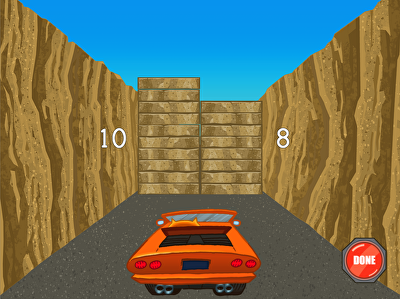 In this car-themed game, kids must blast through road blocks with a laser to help Roly keep cruising. In order to bust up obstacles, players must regroup addition problems within 20. Excellent for visual learners, this game helps kids concretely understand how to use the strategy of making ten to simplify addition problems. Limit addition to within 20 for students new to two digit addition in this engaging exercise. Help Professor Beardo grow out his facial hair in this silly maths game! 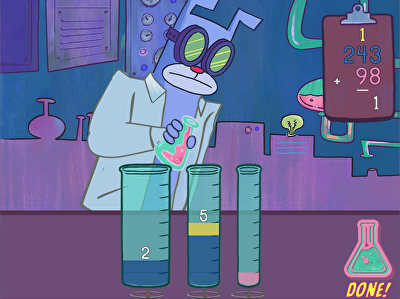 Kids must answer multi-digit addition problems to create a potion for the Professor. Students must fill in beakers as they add two-digit to four-digit numbers. Perfect for showing how place value works, this game also proves why regrouping is essential for finding the sums to addition problems. Give students an introduction to regrouping that is easy to understand with this two digit addition exercise. This train has got lots of stops to make on the Pacific Railway, and the conductor needs help to keep things chugging along. Kids practise addition on a number line with this fun-filled train game. 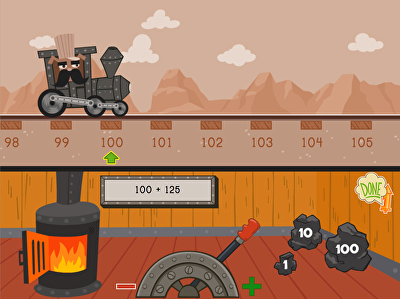 Players must shovel coal that represent 1, 10, or 100 increments in order to add three-digit numbers. Kids can use addition and subtraction to land on the sum in as few moves as possible. 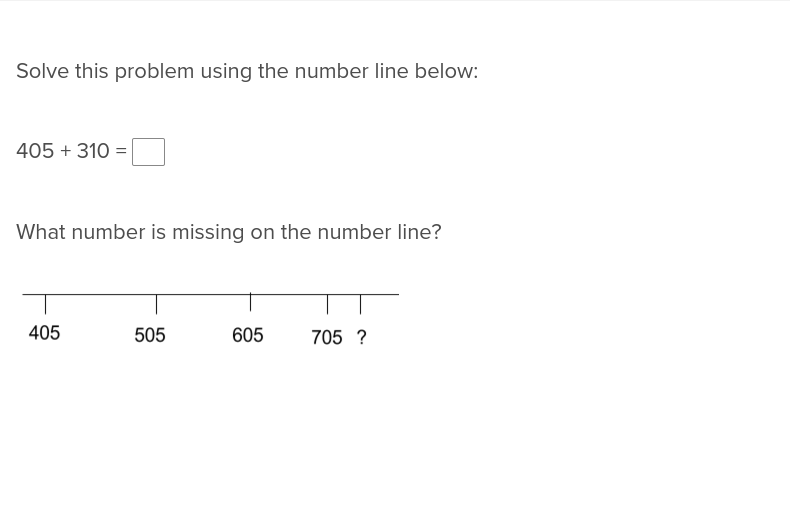 Simplify the seemingly complex task of three digit addition with the following number line activity. 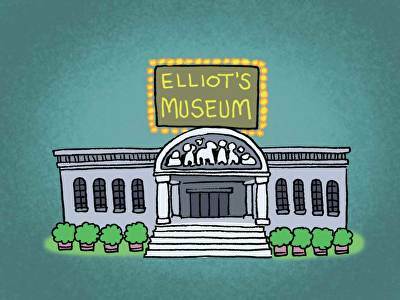 Elliott is opening a museum for all of her favorite things, and needs some help working through the word problems to help her count up the number of items she'll display. Kids practise addition and subtraction with three-digit numbers with these step-by-step instructions and word problems. Using a tape diagram, kids help Elliott sort through her treasures by solving word problems.